I’m pretty okay at using my words. Kait Kucy is your typical multi-hyphenate (writer, blogger, social media lover) who gets zero sleep. A busy single mom to four-year old Jack, Kait loves sharing the best things about living in the heart of Calgary. The Archives of Cool is a lifestyle blog featuring design, decor, travel, food and style with a dedicated Canadian following. In 2019, Kait is currently working in partnerships with Freedom Mobile, Cadbury and Apt 6 Skincare. 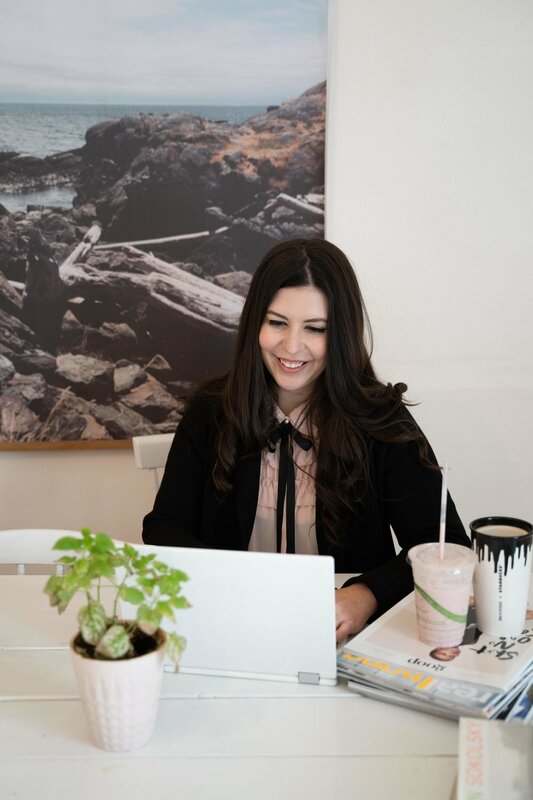 In the past Kait has worked in partnership with Kĳĳi, KIND Snacks, lululemon, the Calgary Farmer’s Market and Shaw Cable - among many other brands. Beyond The Archives of Cool, Kait has a strong media presence in Calgary writing for Avenue magazine and Dote magazine, among other online publications. She has appeared on CTV, Global and CityTV as a segment guest. Kait is also the co-founder of Next Big Thing, a conference held annually focusing on creativity, entrepreneurship and social media. It is now in its third year of production.